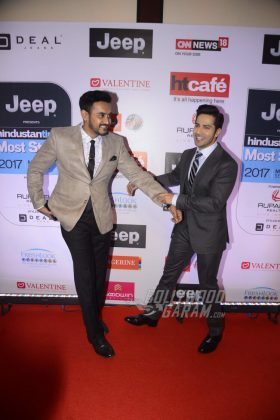 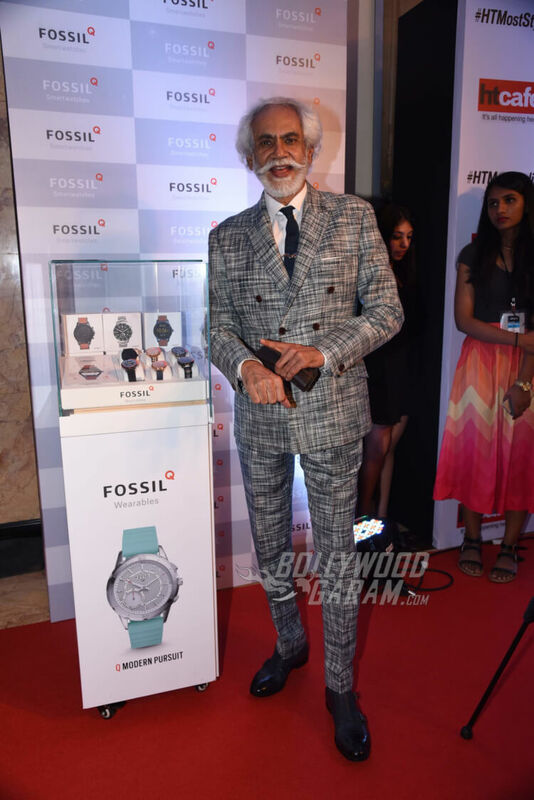 See inside – Siddharth and Alia walk hand in hand, Amitabh Bachchan, Deepika Padukone, Varun Dhawan, John Abraham, Elli Avaram, Parineeti Chopra, Shahid Kapoor and more! 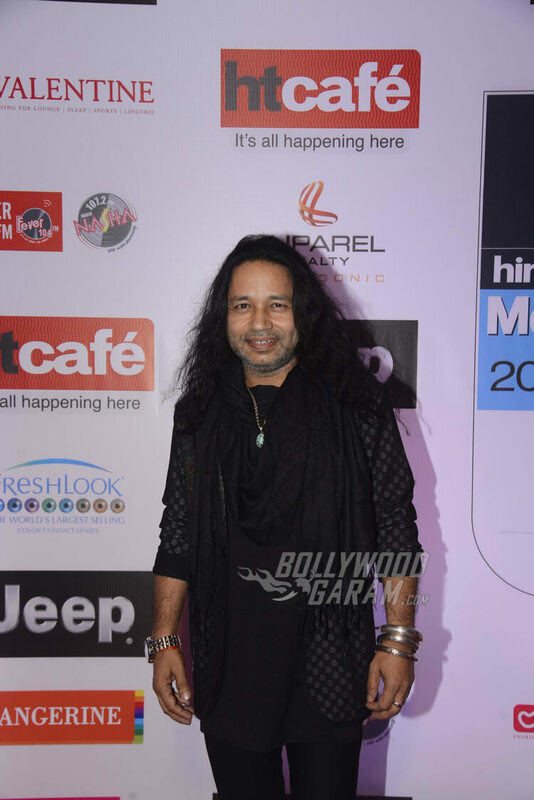 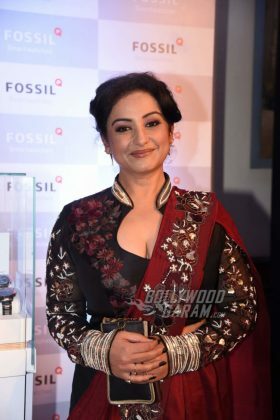 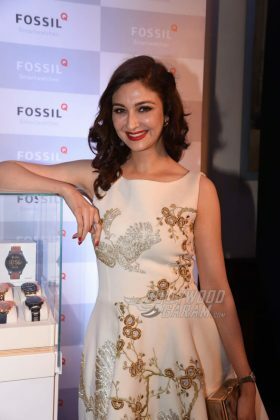 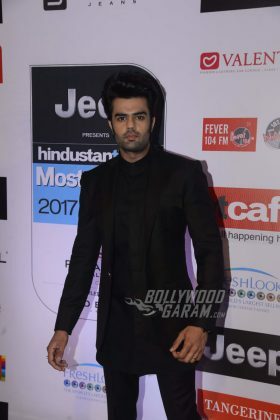 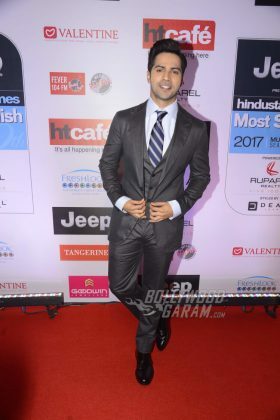 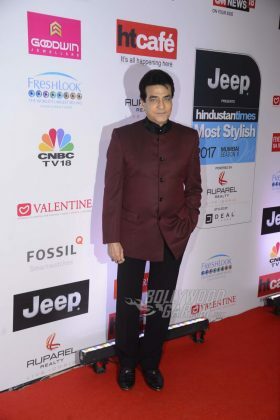 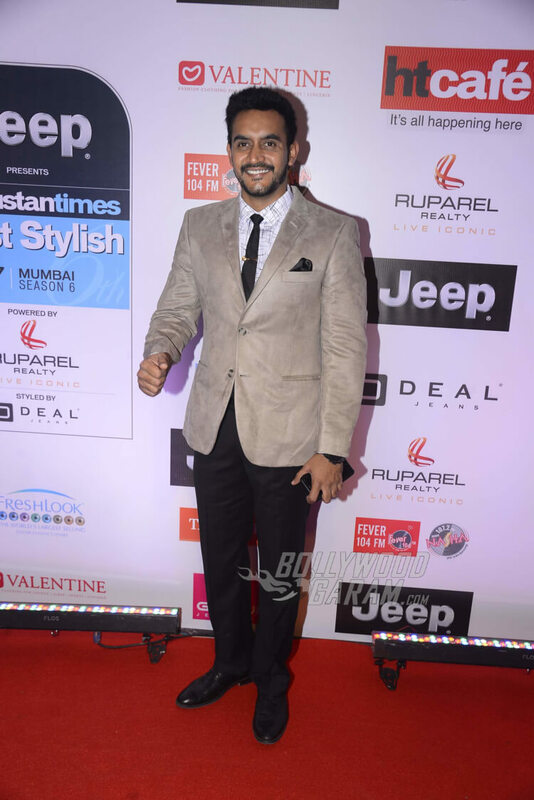 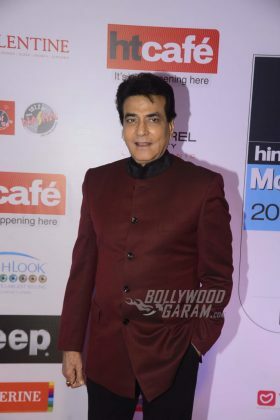 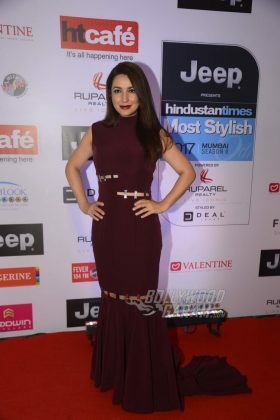 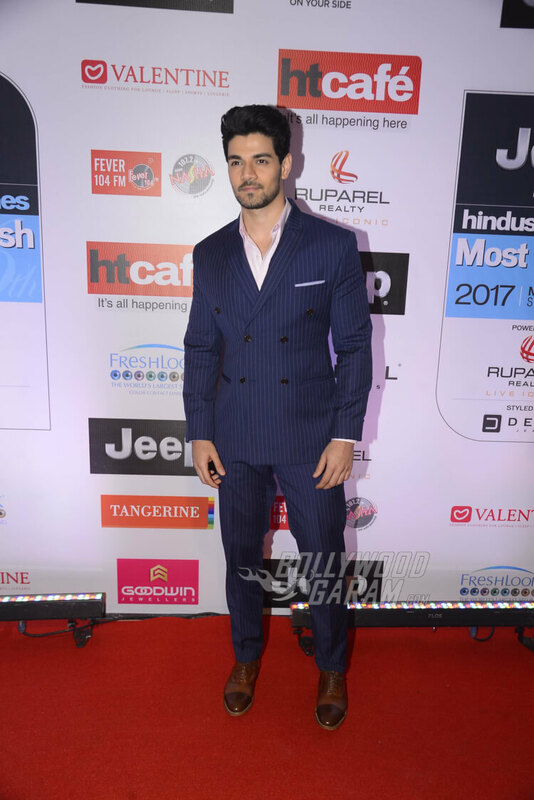 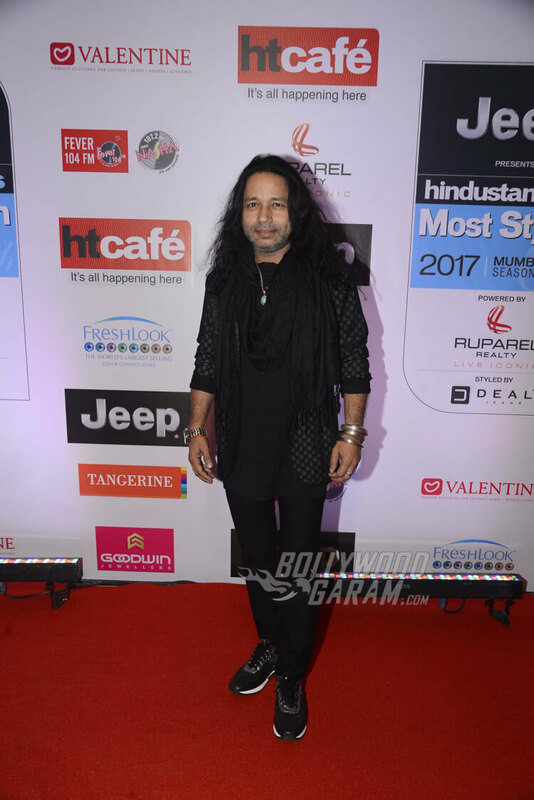 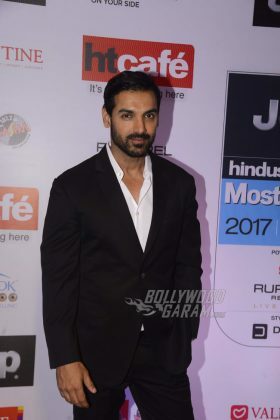 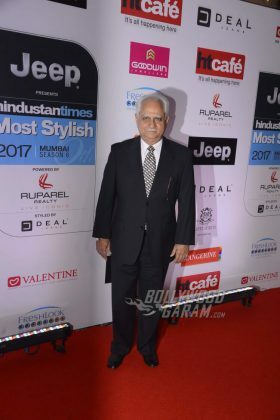 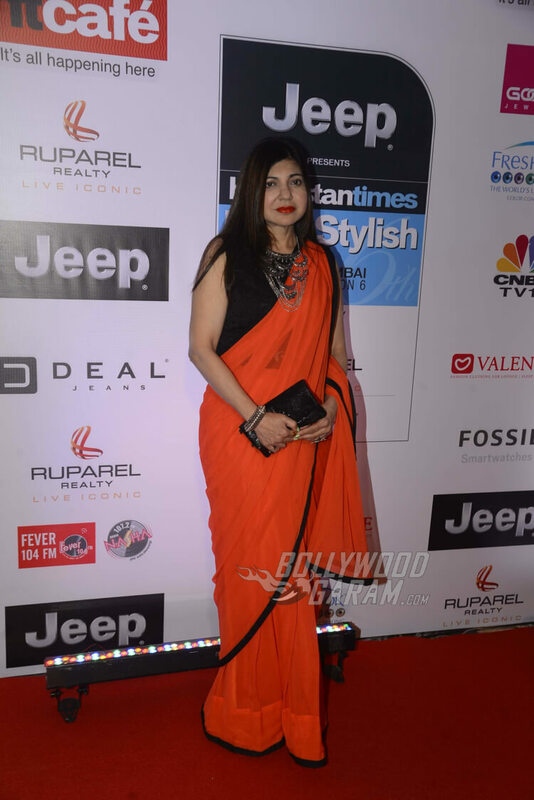 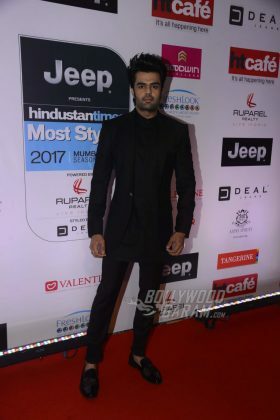 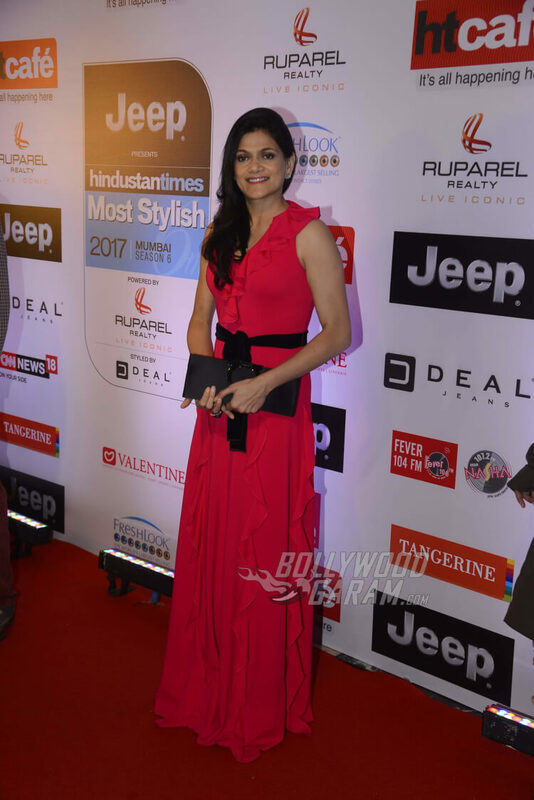 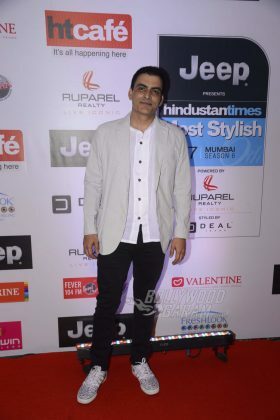 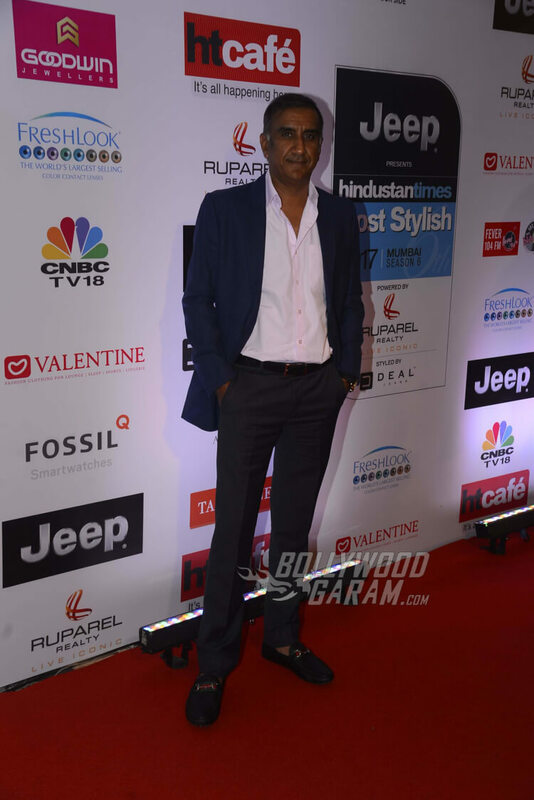 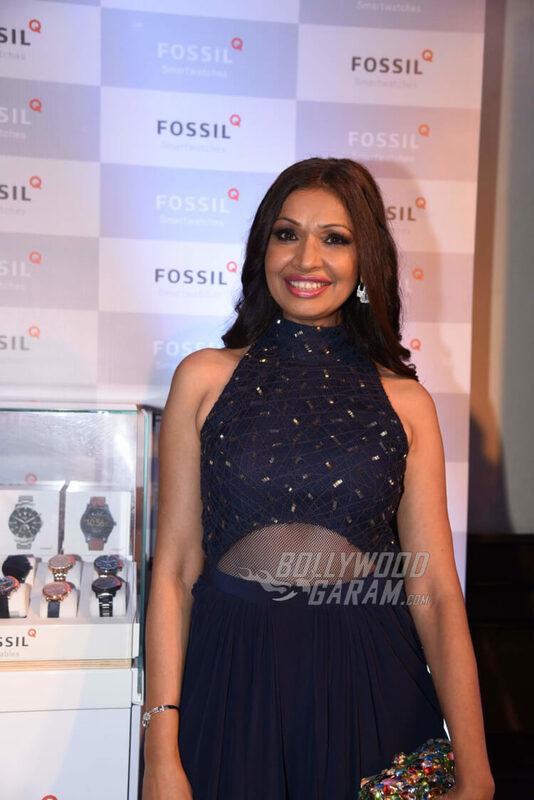 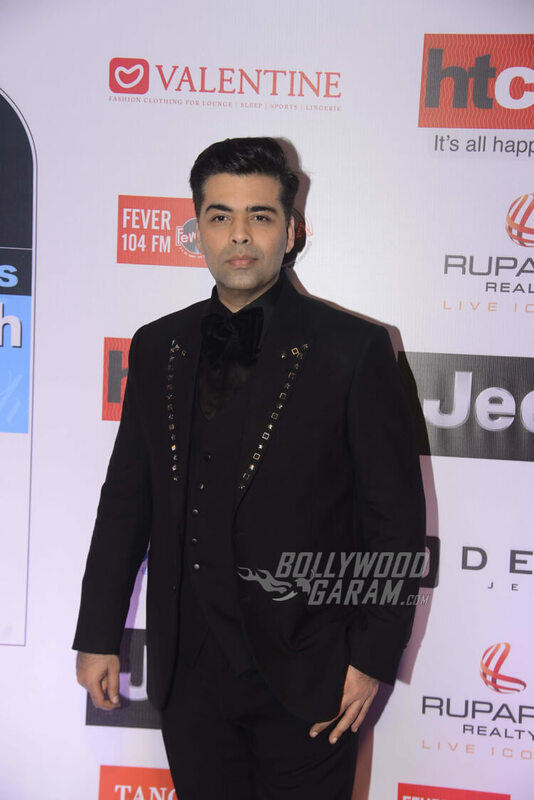 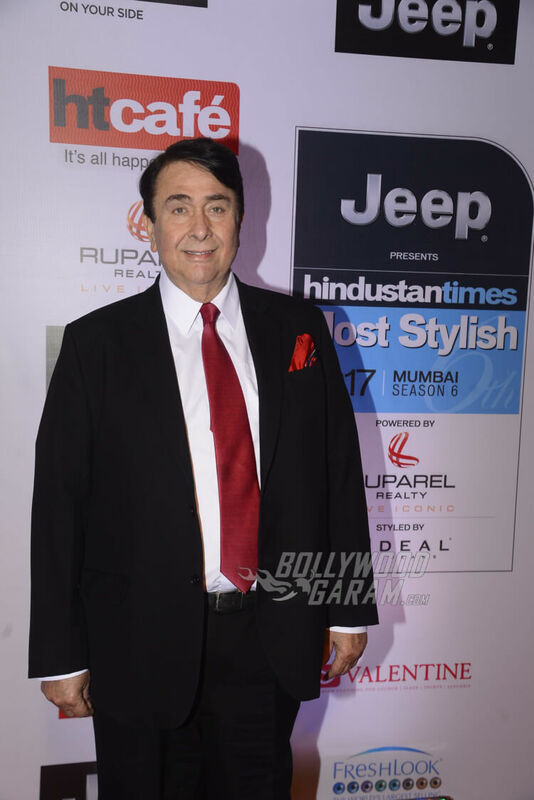 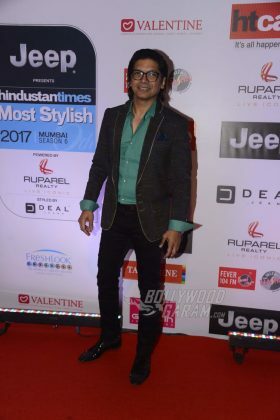 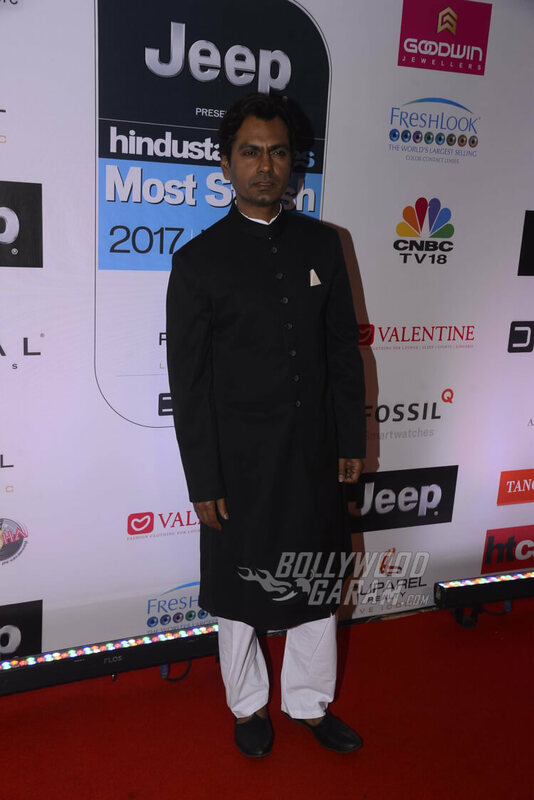 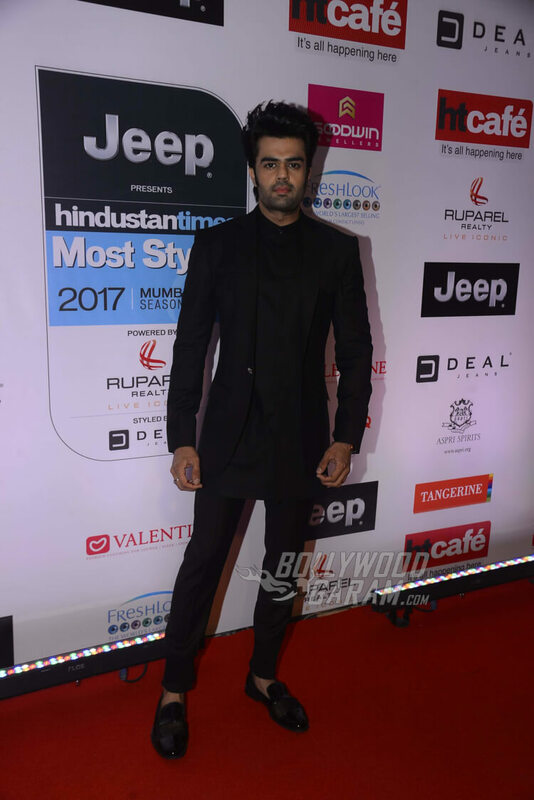 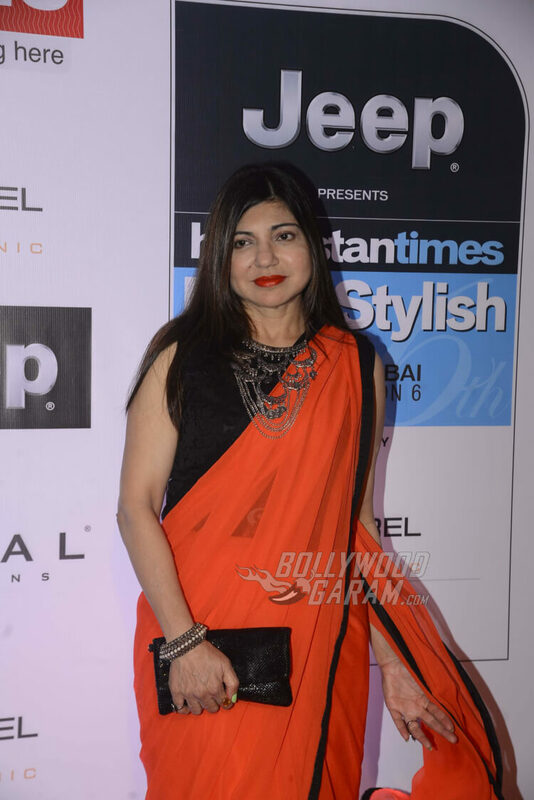 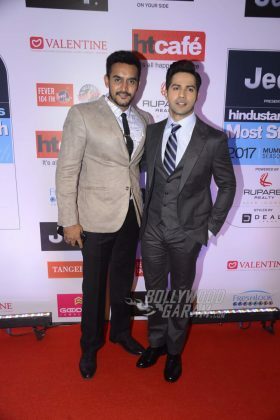 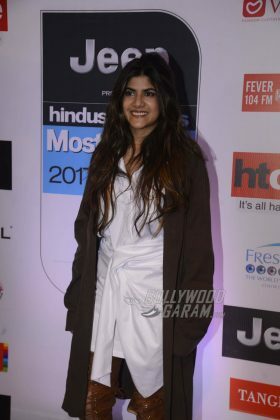 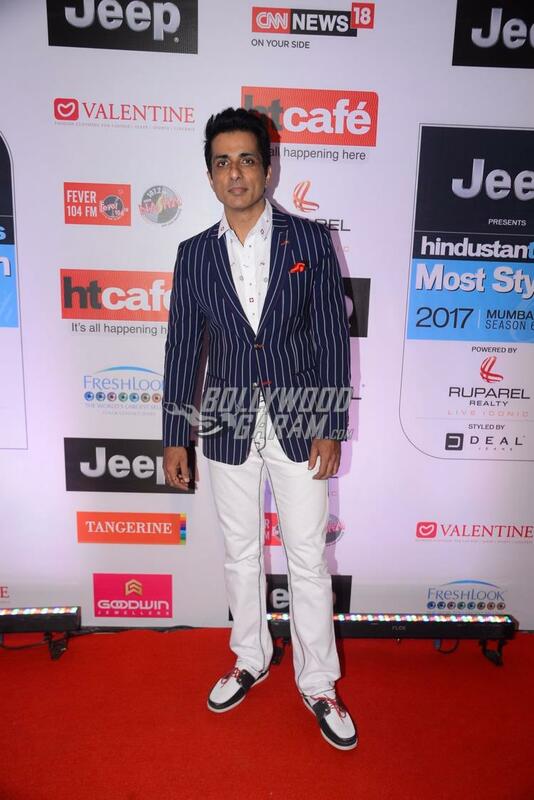 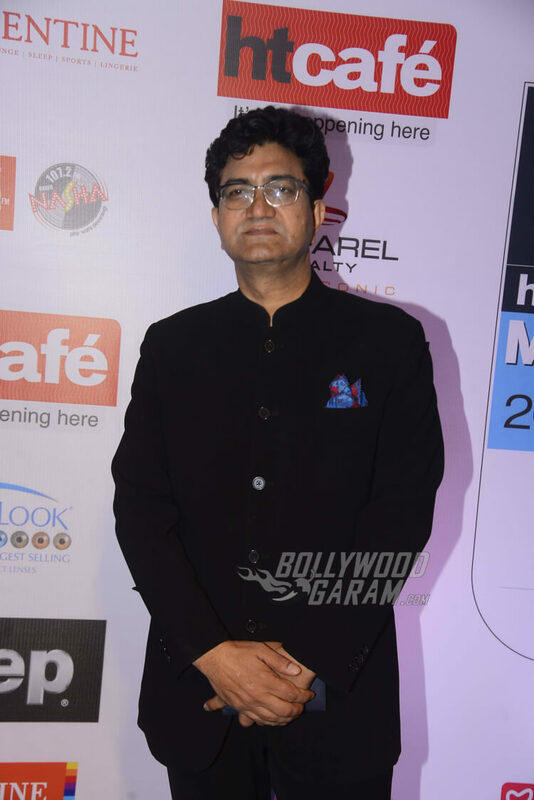 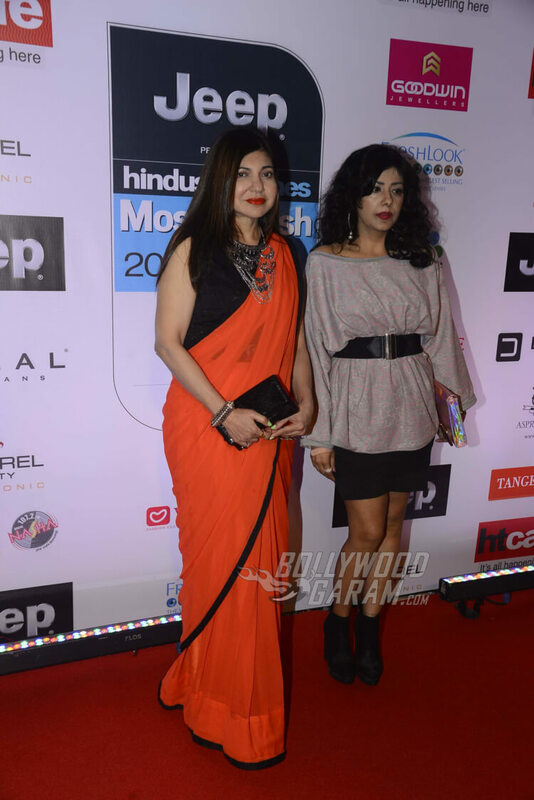 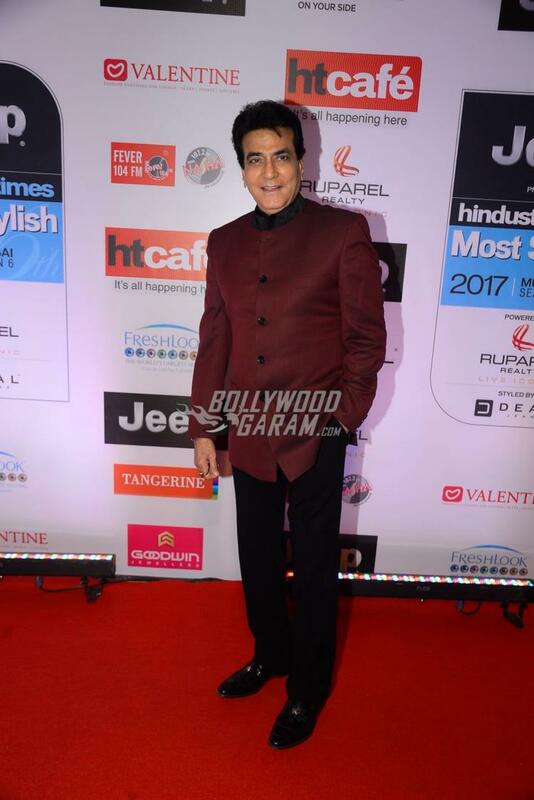 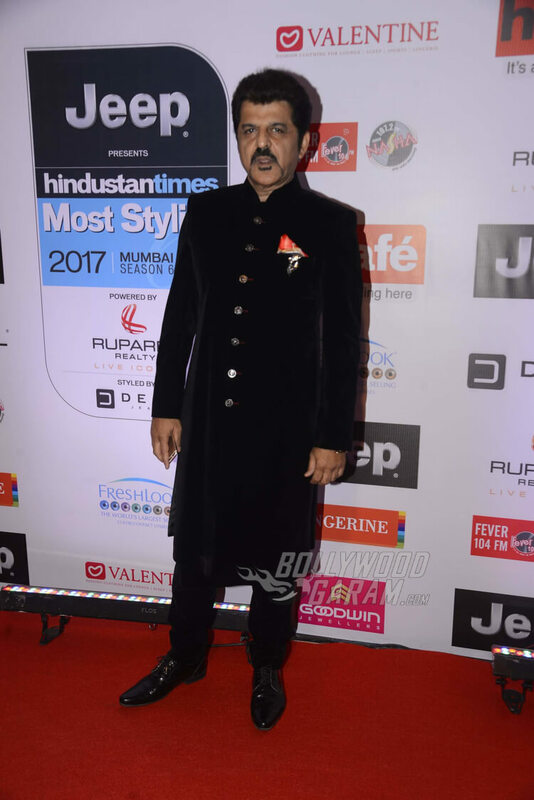 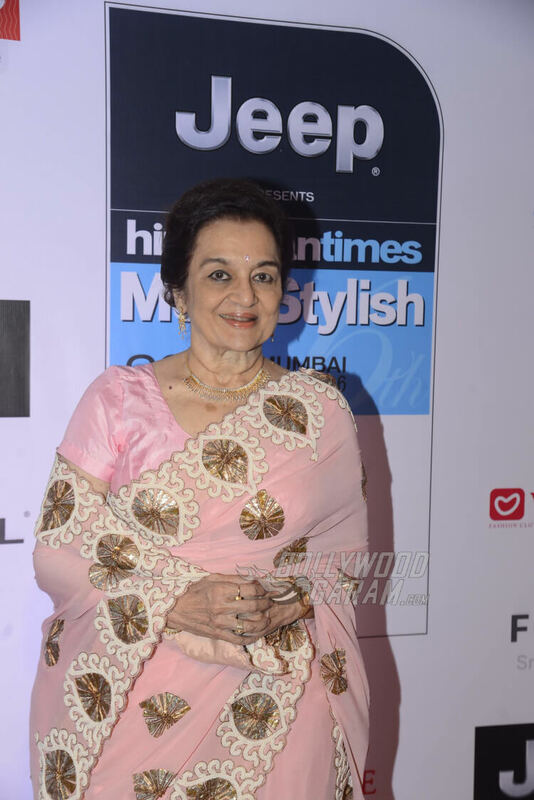 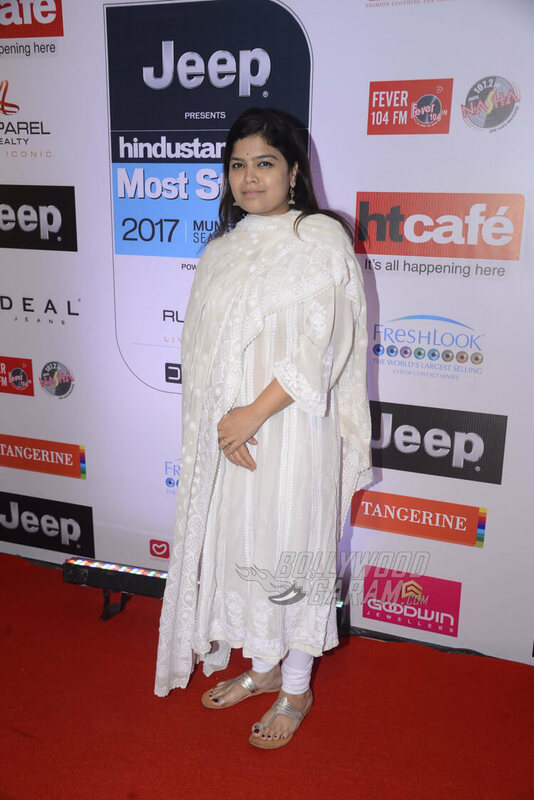 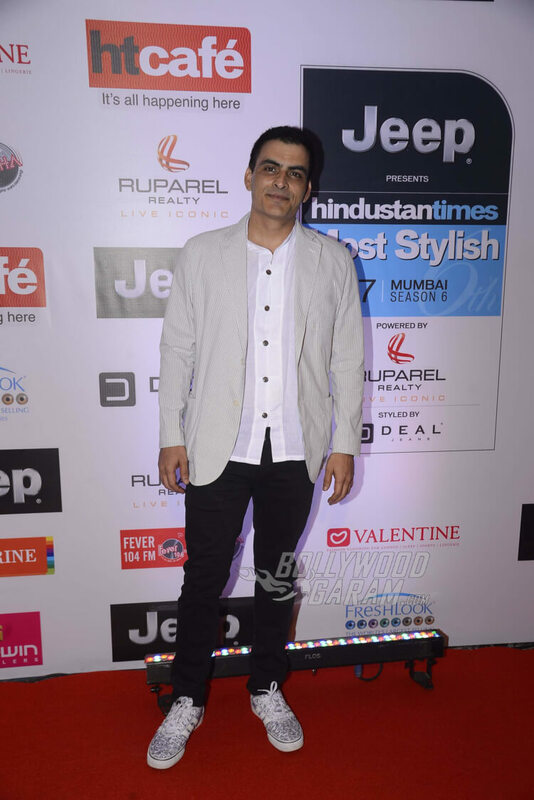 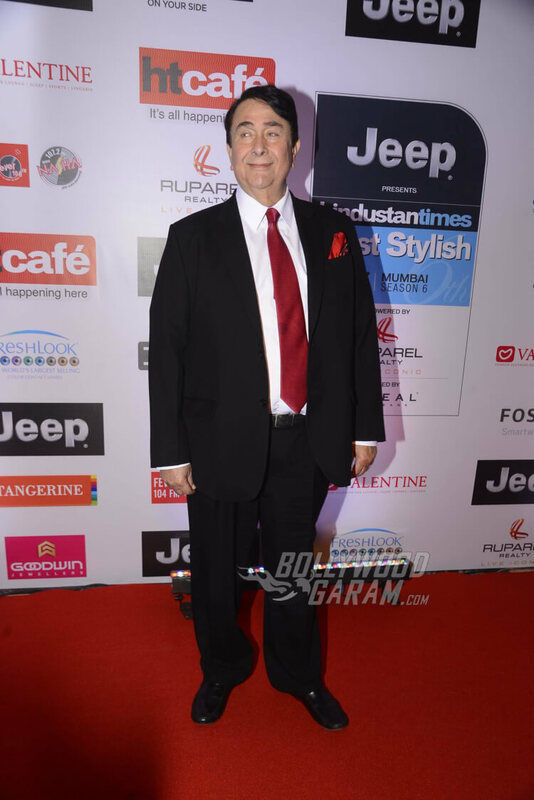 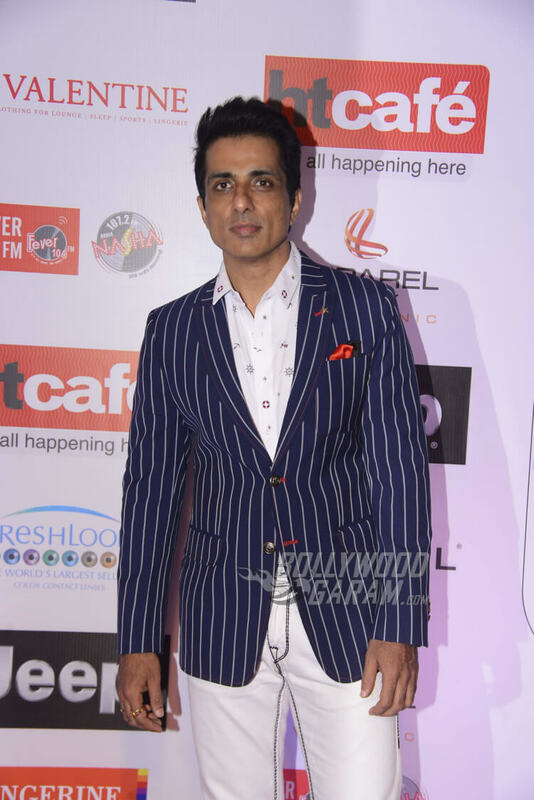 HT Most Stylish Awards 2017 was held at Taj Lands End and it was a stylish affair indeed. 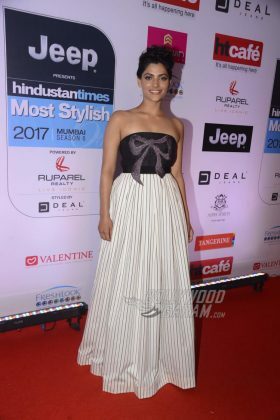 From sheer gowns to glitter ensemble, bandhgalas and perky suits, this was Bollywood celebrity fashion at it’s best. 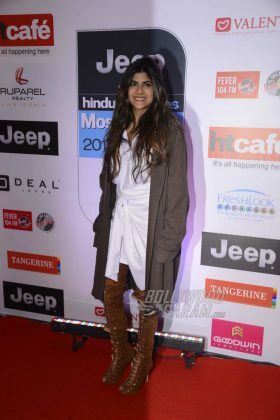 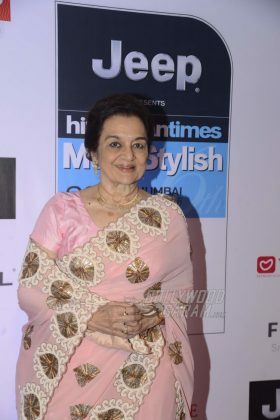 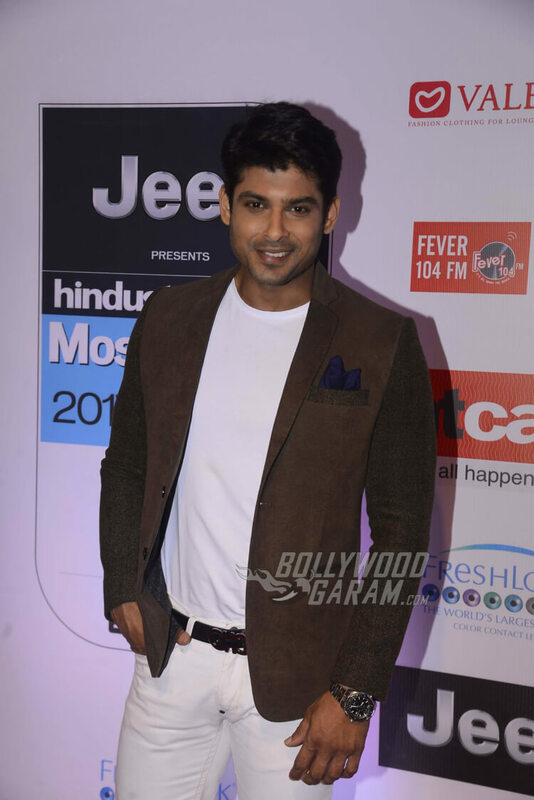 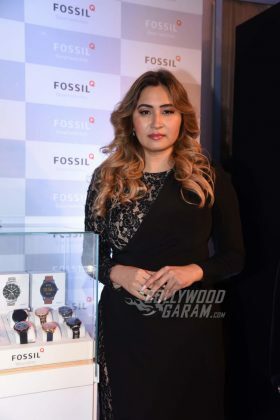 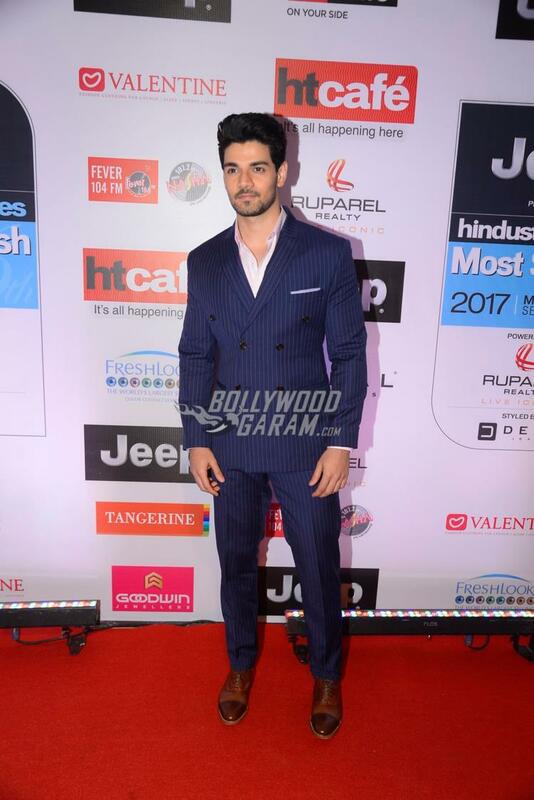 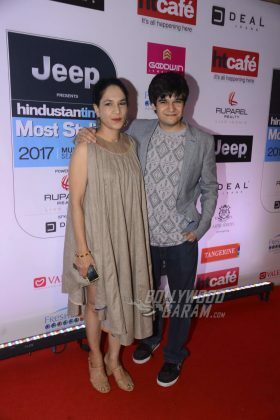 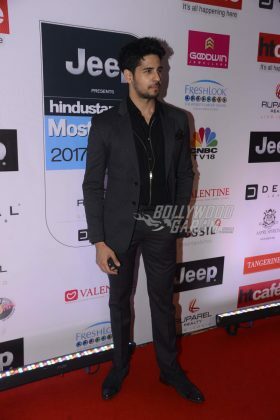 The event, held on March 24, 2017 was attended by some of the most stylish celebrities from Bollywood including Shahid Kapoor, Rani Mukherji, Deepika Padukone, Sidharth Malhotra, Alia Bhatt, Mandira Bedi, Prachi Desai, Jackie Shroff, Alka Yagnik, Elli Avram, Kiara Advani, Sushant Singh Rajput, Amitabh Bachchan, Jeetendra, Sooraj Pancholi, Rishi Kapoor and Neetu Kapoor, Varun Dhawan, Parineeti Chopra, Tanishaa Mukherji, Manoj Bajpaye, Pooja Hegde, Sonu Sood, Kabir Khan, Mini Mathur, Disha Patani, John Abraham and Ayushmann Khurrana among others. 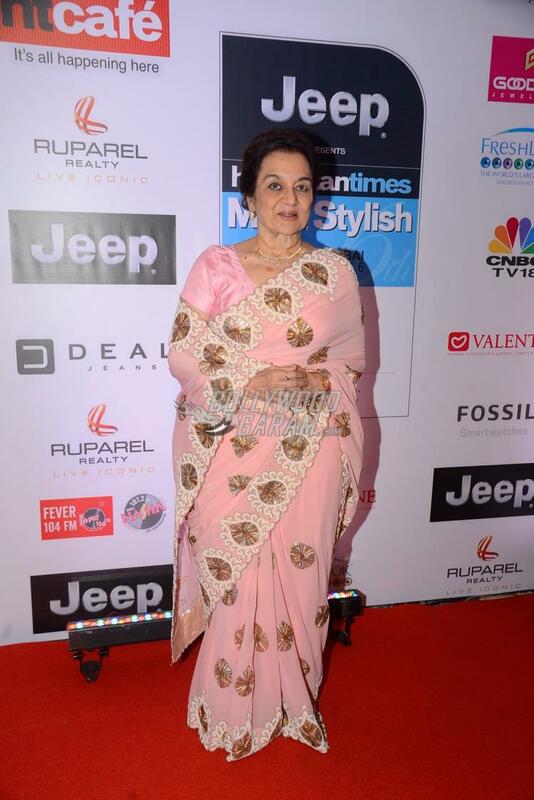 Alia Bhatt looked amazing in a Reema Acra silver outfit. 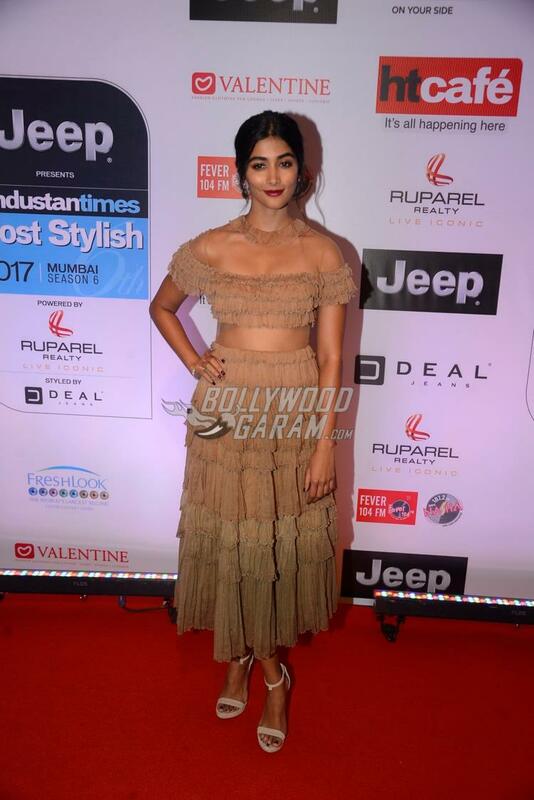 Teamed with a sleek center parted bun, jeweled sandals, minimal makeup and no accessories, she let her dress do all the talking. The actress is currently enjoying the success of her movie Badrinath Ki Dulhania opposite actor Varun Dhawan. 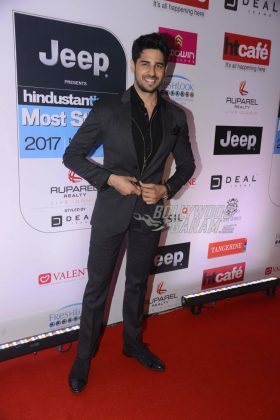 Whereas rumored boyfriend Sidharth Malhotra looked like the perfect gentleman in an all black suit. 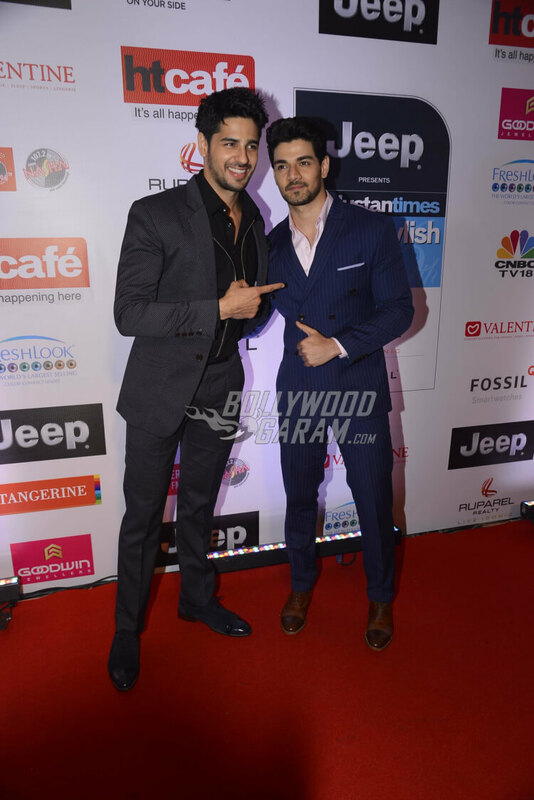 On the work front, Sidharth will be seen in the upcoming movie Reloaded, opposite actress Jacqueline Fernandez. 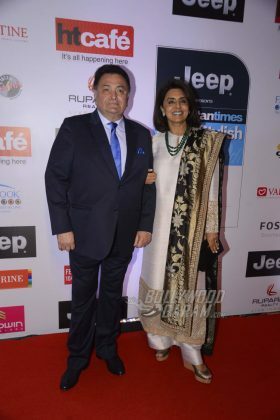 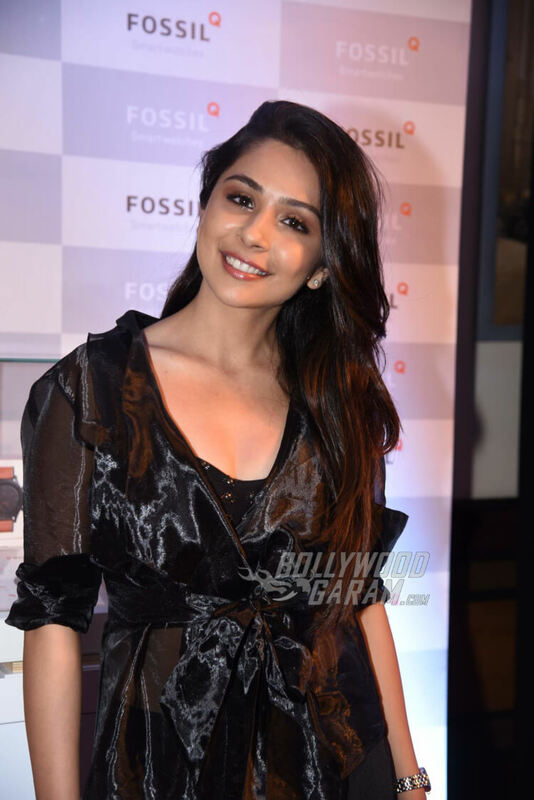 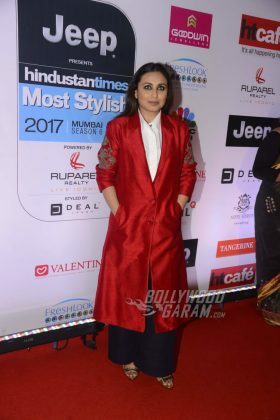 Rani Mukherji was seen at a public event after a long time. 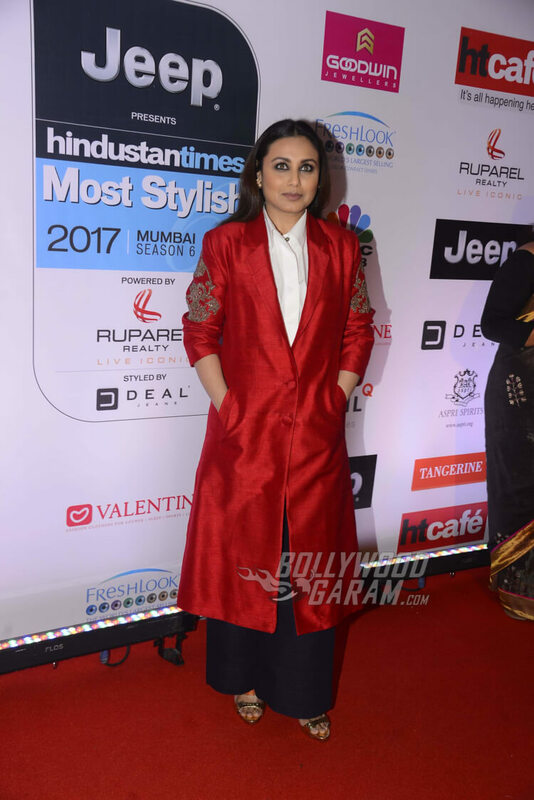 The actress looked great in a long red jacket with flared pants. Shahid Kapoor flew down specially to attend the event from Delhi as he was speaking at India Today Woman Summit 2017, earlier in the day. 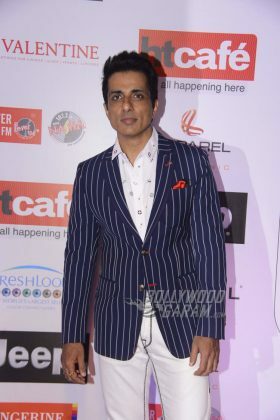 The new father looked dashing in a white suit. 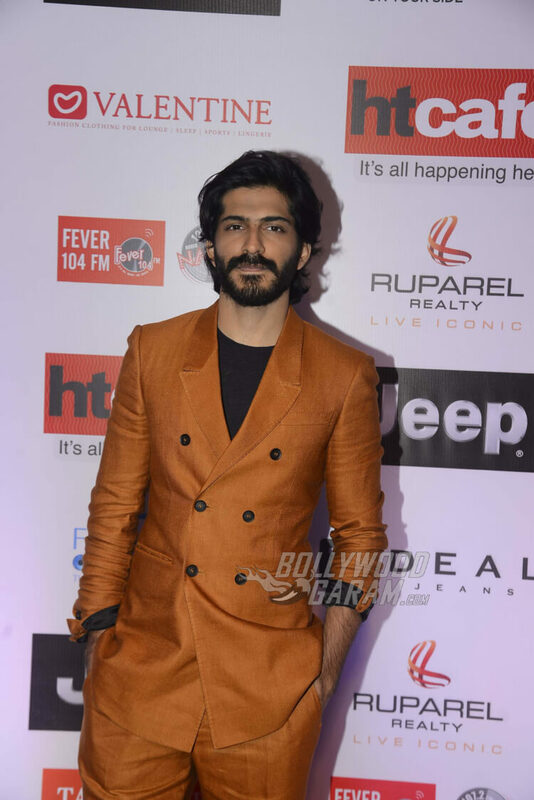 On the work front, he is currently shooting for the upcoming movie Padmavati by Sanjay Leela Bhansali. 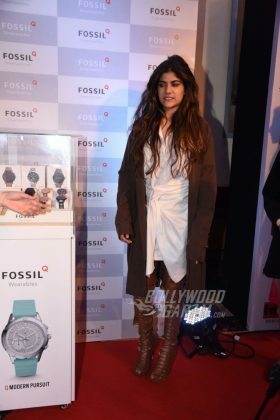 In case you missed it, Disha Patani launched her offical mobile app earlier this week! 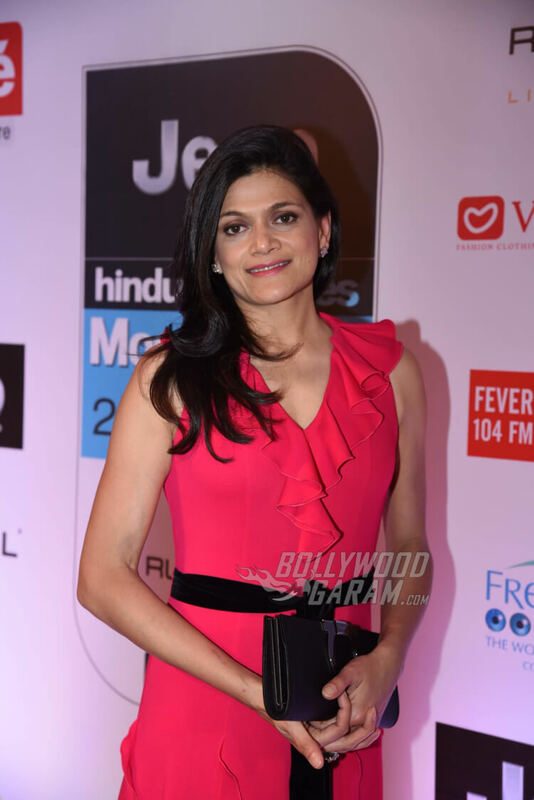 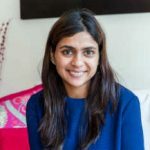 This makes her the second Bollywood celebrity who has her official app, besides Sonam Kapoor. 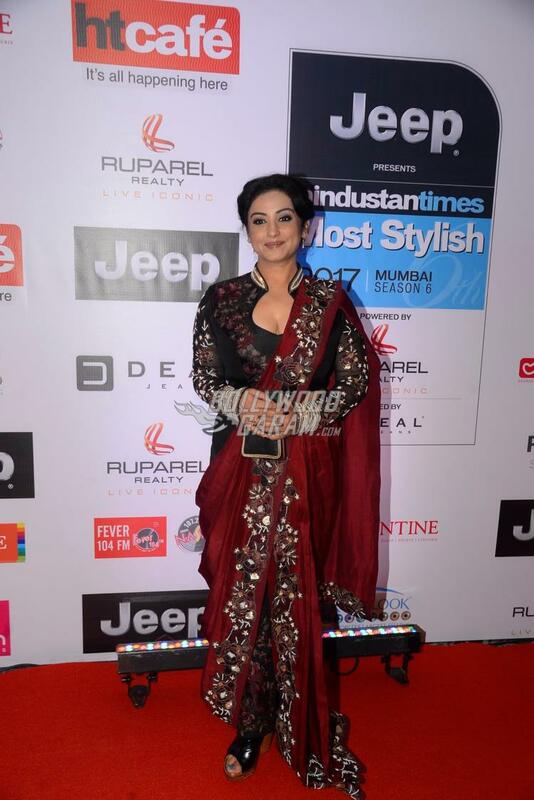 The international diva looked drop dead gorgeous in a black flared top with cold shoulder sleeves and flared pants from Milly, She completed the look with long golden earrings and minimal makeup. 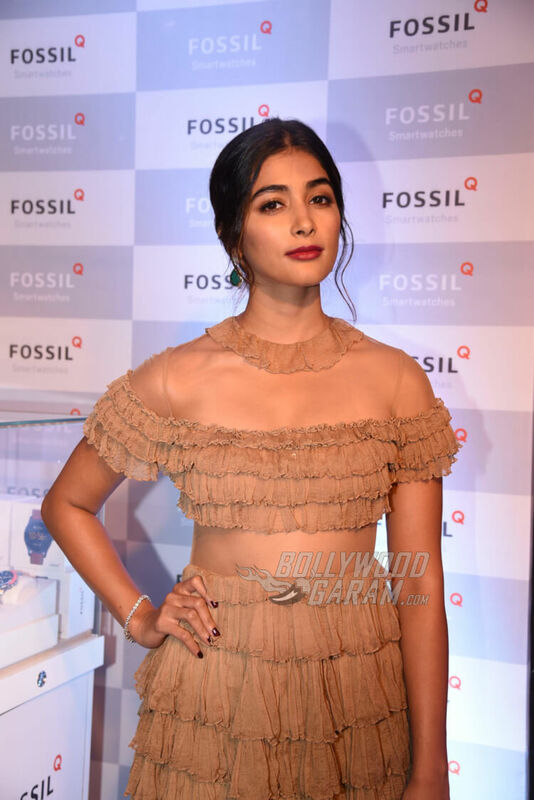 In related news, the fashion diva has been named Global Brand Ambassador for L’Oréal Paris! 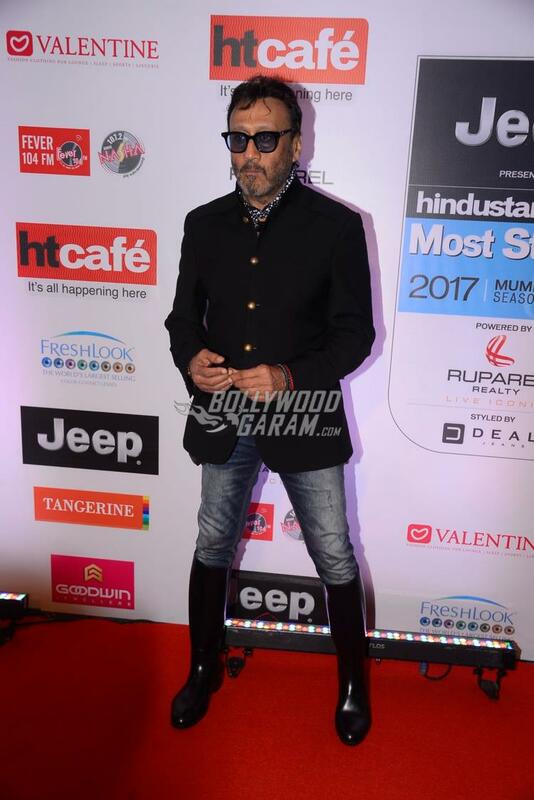 The original bhidu of Bollywood, Jacki Shroff looked handsome with his signature scarf tied around his neck and knee length black latex boots paired with a black blazer and jeans. 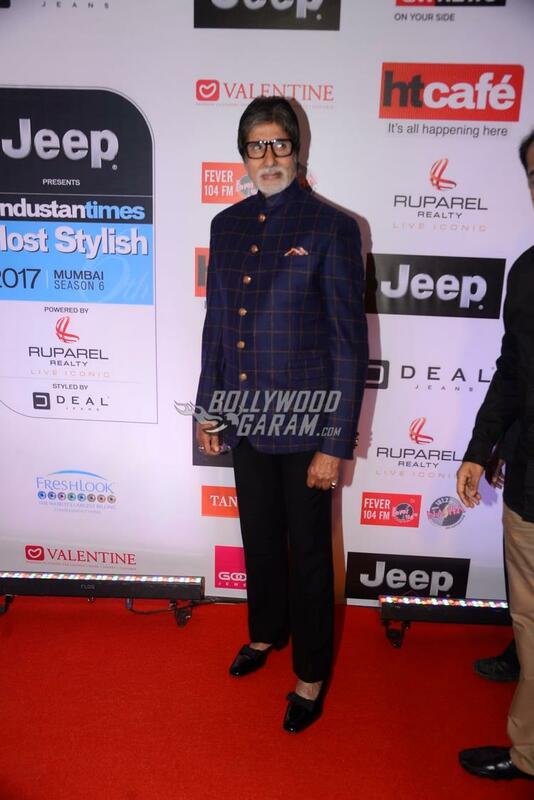 He’s giving veteran actors some serious fashion goals! Our favorite Kajol chose to wear a cream jumpsuit by Rohit Gandhi and Rahul Khanna for the event. 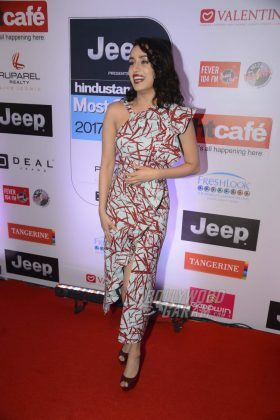 She finished her look with minimal makeup and beautiful diamond earrings. 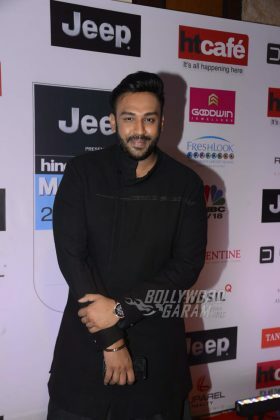 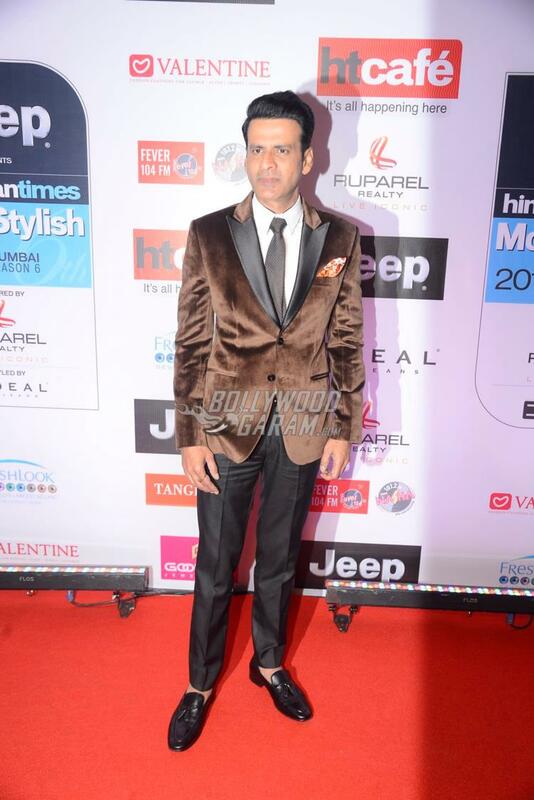 While hubby Ajay Devgn sported his signature all black pathani look for the award show. 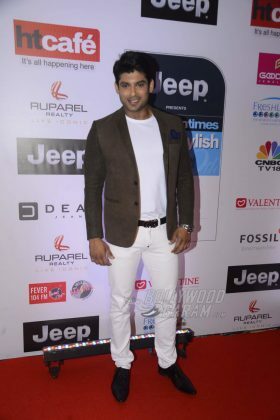 Though his shoes look pretty interesting! 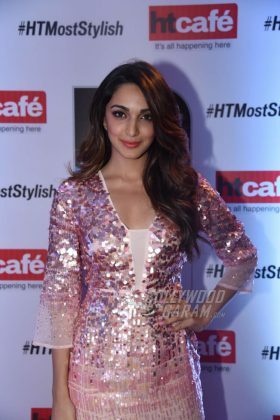 The Machine actress looked pretty in a shimmering sequin Halston dress, paired with Roberto Cavalli sandals. 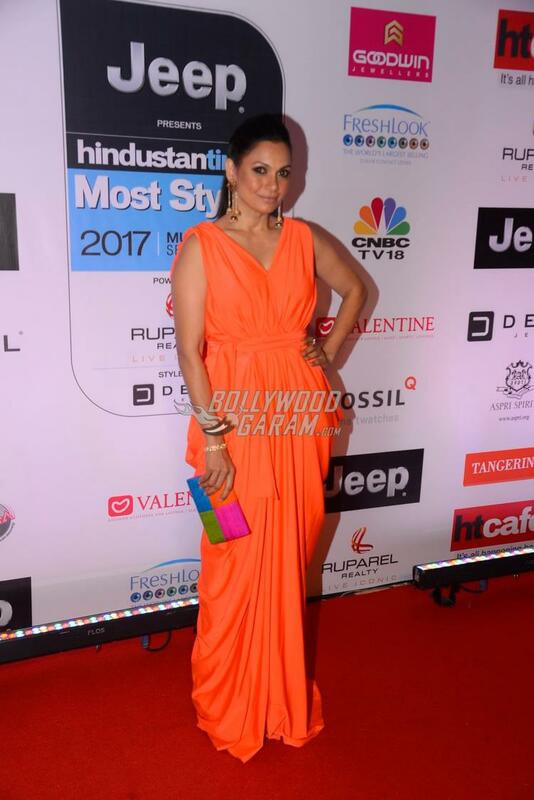 Socialite Maria Goretti chose to wear a bright orange Sheike gown and completed her look with Shaheen Abbas jewelery. 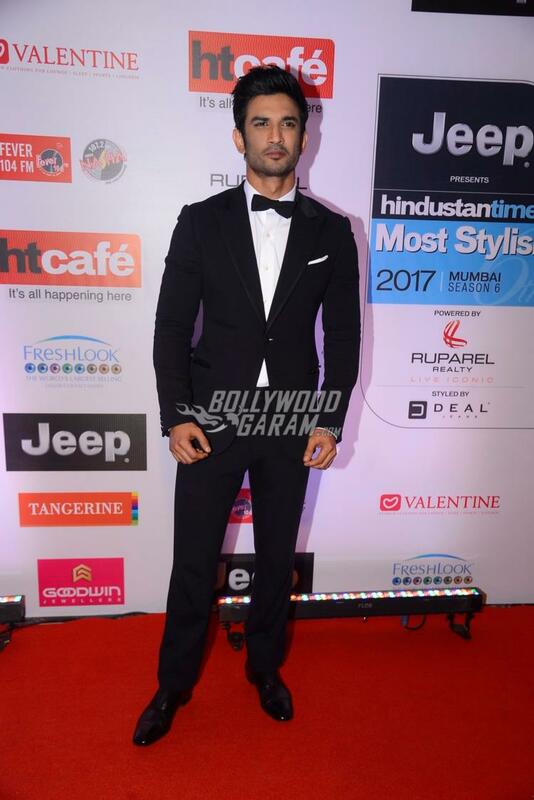 Most eligible bachelor in town, Sushant Singh Rajput chose to classy with a black suit, white shirt and a black bow to complete the look. Recently, he was in news as reports of his break up with rumored girlfriend Kriti Sanon surfaced. 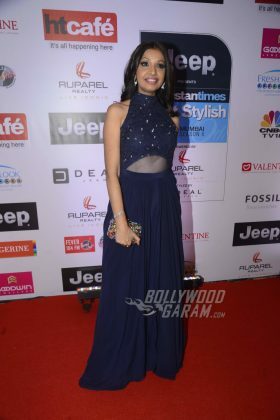 Television actress Jennifer Winget looked lovely her navy blue outfit with a bohemian pattern. 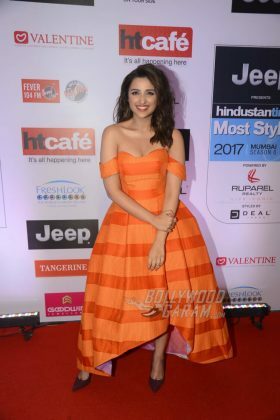 The bubbly Parineeti Chopra brought spring along with her to the red carpet! 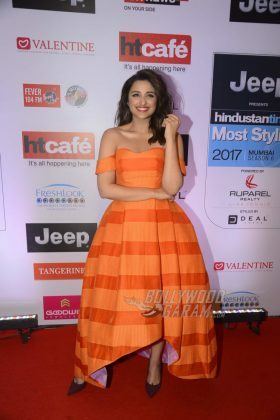 She looked beautiful in an orange off-shoulder Avaro Figlio dress, teamed with Isharya jewellery and burgundy suede pumps. Keeping the accessories at bay was a good choice, we say. 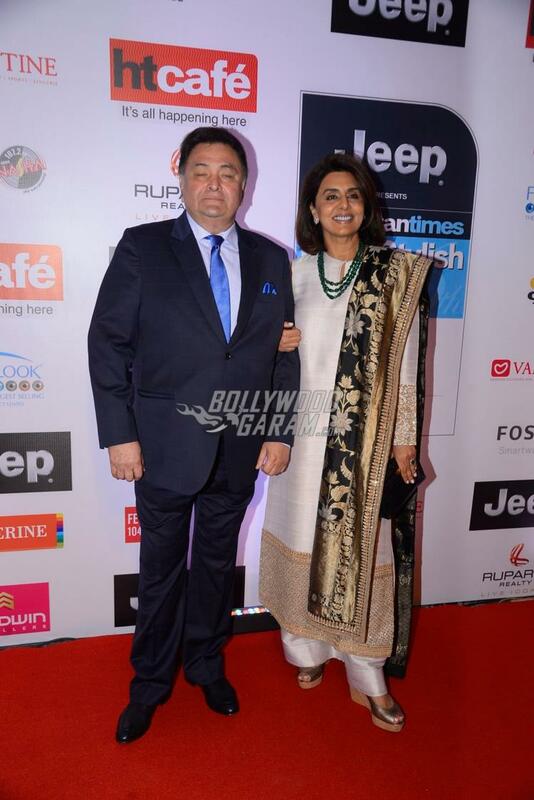 The two kept it simple and yet looked dashing in the classic black-white suit combination. Turns out, John was also spotted a book launch at Crosswords earlier in the day. 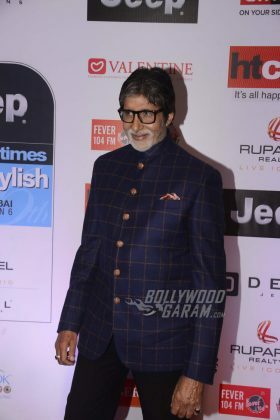 See all the photos. Stay tuned for more updates on the hottest events around town exclusively on Bollywood Garam. 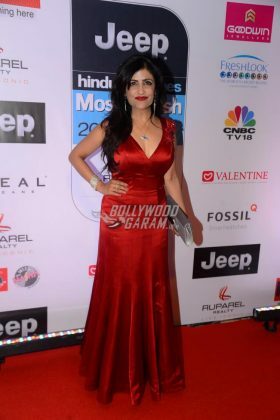 Previous articleAnarkali of Aarah movie review - It's a must watch for Swara's performance!